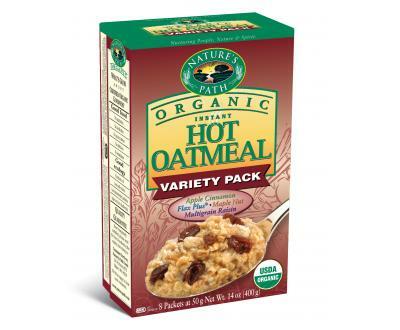 Nature’s Path Instant Hot Oatmeal | Healthy Product Reviews!! I have a feeling I’ll be resorting to instant oats a lot once I head back to school. Thanks for the recommendation, girlie!